I love to entertain and surprise my guests with original appetizers and dishes during the holiday months. 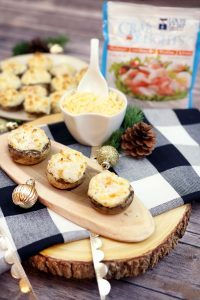 I love crab appetizers, so I know this Hot and Bubbly Stuffed Mushrooms with Gouda and Louis Kemp® Crab Delights® Flake Style will be a hit with my holiday guests! I found the ingredients for my recipe and the Louis Kemp Crab Delights Flake Style at my local Shop N Save store. 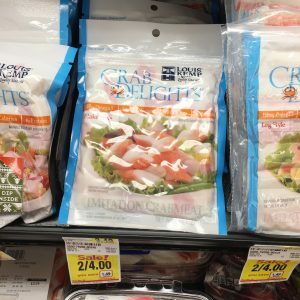 You can save $1.00 OFF Louis Kemp® Crab Delights® with THIS coupon! 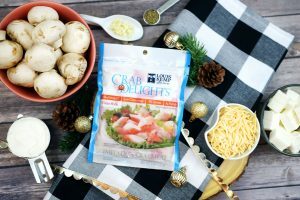 Crab Delights are made with premium Wild Alaskan Pollock fillets, are Gluten-free, a good source of protein and are naturally low in calories and cholesterol. Alaskan Pollock is the most abundant certified sustainable fish species. This recipe is quick and easy to prepare. Preheat the oven to 350 Fahrenheit. 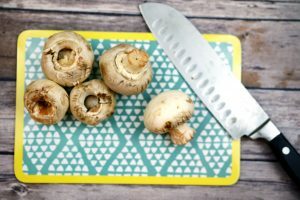 Wash the mushrooms and slice the stems off of them. 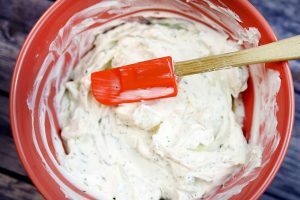 Mix together the cream cheese, sour cream, garlic and Italian seasoning. 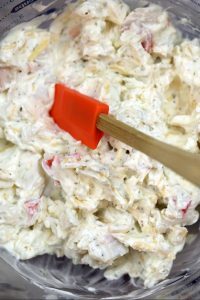 Slice the Louis Kemp Crab Delights Flake Style into smaller pieces and then mix it and the Gouda shredded cheese into the mixture. 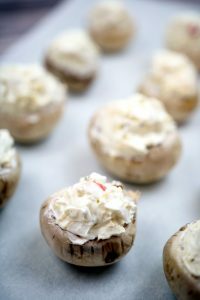 Line a baking sheet with parchment paper and stuff the mushrooms with the mixture. Bake at 350 Fahrenheit for 20-30 minutes. 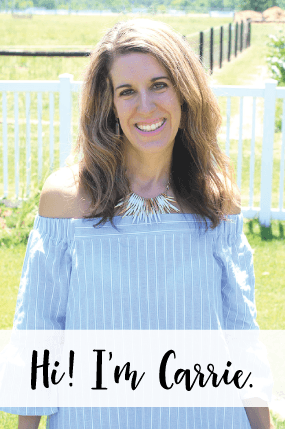 I am excited to share this recipe this holiday season! These can also be made up the night before and warmed up before the party. 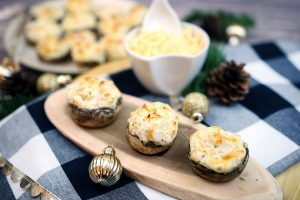 What holiday recipes are you looking forward to making with Louis Kemp Crab Delights Flake Style?